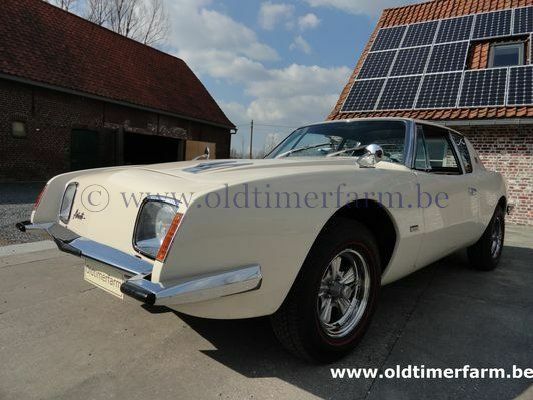 Studebaker's star was going down when designer Raymond Loewy introduced the sensational Avanti. The Avanti was something else both in design as in construction.The lines of the car stood out because of its square shape. The body was completely constructed from fiberglass and the passengers were protected by an iron in case of a roll. Customers had the choice of two variants of the Studebaker V8 engine, the normally aspirated R1 and the R2 fitted with a Paxton Supercharger. The Avanti was the first American car to feature disc brakes all round. The success of the Avanti could not prevent Studebaker from going down and production ceased in 1965. The Avanti however did not go down with Studebaker as production was picked up by enthusiasts and a variant is still in production. Bodywork. Length/width/height/wheelbase – cm (in) : 488/178/137/276 (192.4/70.4/54/109); weight : 1428 kg (3148 lb). Engine. 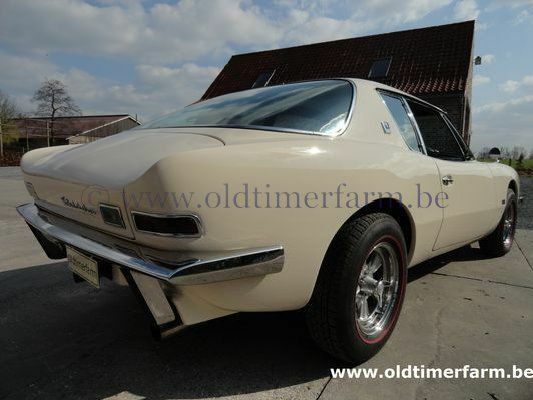 V8 4940 (301,5ci), 16 valves, 1 x 4 carb, manual 4-speed gearbox, rear-wheel drive. Maximum power : 360 bhp 4500 rpm. Top speed : 275 km/h (171 mph).